CURITIBA, BRAZIL, April 1, 2019 – EBANX, a global fintech company with Latin American DNA, which processes payments in LatAm to more than 1,000 international websites, is happy to announce the beginning local operations in Brazil. This is a soft launch of EBANX new business and the product is available to selected customers. Over the next few months, the option will be available to all Brazilian companies that sell on the Internet and wish to use EBANX solutions to process online payments within Brazil. In addition, for the next year, local processing of EBANX is expected to begin in four other countries in Latin America. "At EBANX we have an in-depth knowledge of digital commerce and payments from Brazil and from other Latin American countries, which we have gathered throughout the years of work and applied in all our payment solutions, with which we serve some of the largest international websites in the world", said Wagner Ruiz, EBANX co-founder and CFO. "This market intelligence combined with our state-of-the-art customer service and marketing consulting service turn us into a complete solution. And this complete solution, already applied to our cross-border processing service, will now also be available for this new business, with the local processing here in Brazil", Ruiz added. In this first phase, the Brazilian soccer team Club Athletico Paranaense (CAP) is one of the partners. EBANX is processing payments for their Sócio Furacão membership program. At the time of paying for the team membership, supportive fans will use EBANX payment solutions. "One of the pillars of the Club Athletico Paranaense brand is innovation. Having EBANX and its experience in payments with some of the largest ecommerce stores in the world is an important step to improve the relationship of our fans with the team", said Vinicius Grein, director of innovation at CAP. "Our goal with EBANX is to create access, and to enable the best payment experiences for people when they are accessing products and services. This partnership with Club Athletico Paranaense is a special opportunity for us to offer all our expertise in payments now inside the country", declared Ruiz. 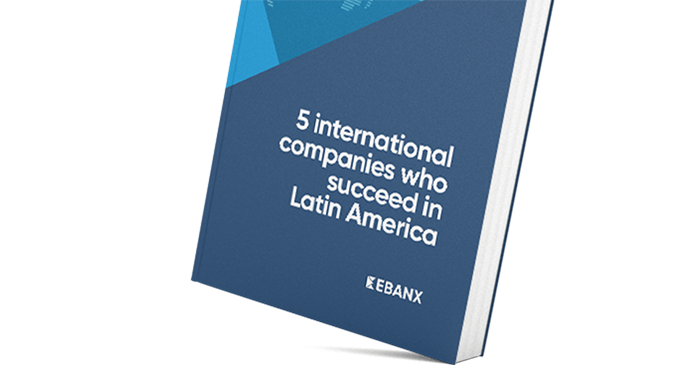 EBANX is a leading global fintech company with Latin American DNA. It has operations in Brazil, Mexico, Argentina, Colombia, Chile, Peru, Ecuador, and Bolivia, and offices in Brazil, Mexico, Uruguay, United States, and the United Kingdom. EBANX was founded in 2012 to bridge the access gap between Latin Americans and international websites, by offering an end-to-end payment solution across the entire cross-border ecommerce transaction flow, providing over 100 Latin American local payment options to global merchants eager to expand throughout the region. The company has already helped over 45 million Latin Americans access global services and products with over 1,000 merchants expand to Latin America. AliExpress, Wish, Pipedrive, Airbnb, and Spotify (these two in a partnership with Worldline) are some of the companies that use EBANX solutions. 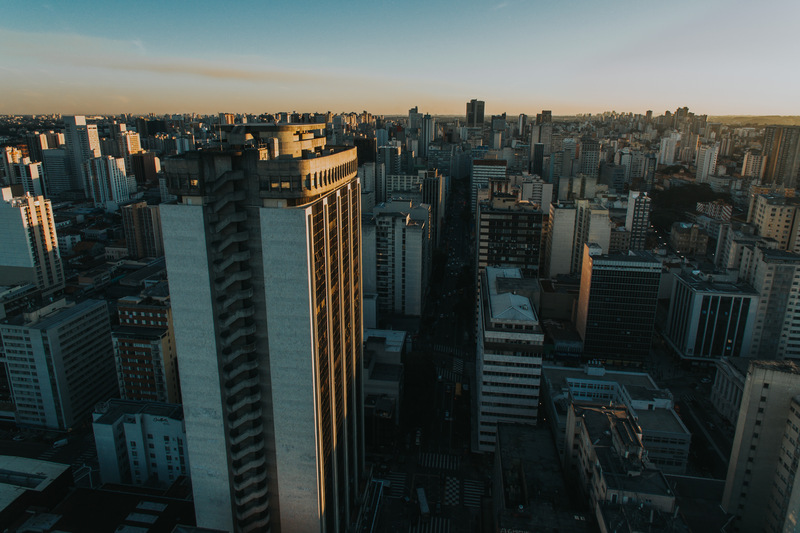 Besides the cross-border payment processing service, from 2019 EBANX Group started to offer local payment processing in Brazil, enabling Brazilian websites selling inside the Brazilian market to use EBANX solutions. The company goes beyond payment processing, by offering marketing consultancy services to merchants and a 24/7 local customer support team to serve all merchant's clients in Latin America – in their own language. Differentiation like this elevates EBANX to a complete market entry solution. For more information, please visit https://business.ebanx.com/en/press-room. Get in touch with our Public Relations office. For press inquiries, company information, press releases and more, please fill out the form beside or contact our press team via e-mail: press@ebanx.com.